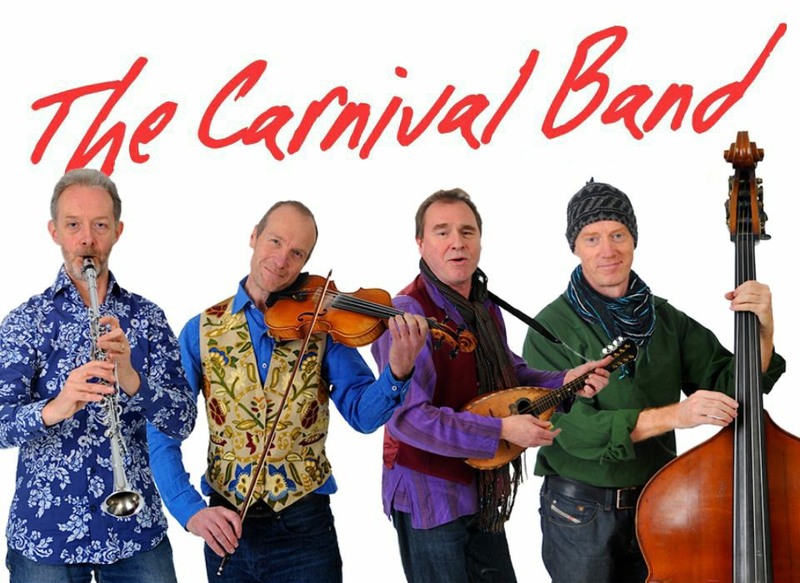 A Carnival Calendar – Tickets by email from the Community Centre. Supported by Arts Council of Wales Noson Allan/Night Out. A Carnival Calendar – Part of The Barton Festival. Tickets will go on sale in mid-April.